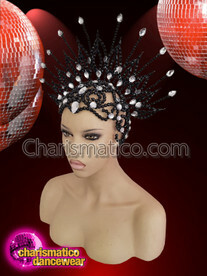 This stunning headdress can complete your diva look with its purple and silver sequin work. 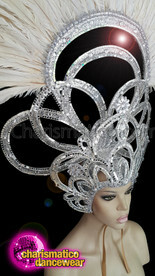 The bow on the headdress has an elaborate detailing of silver sequins and golden beads giving it an extra edge. 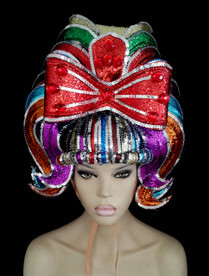 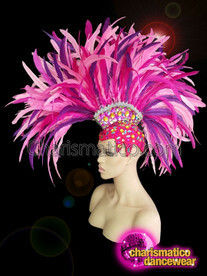 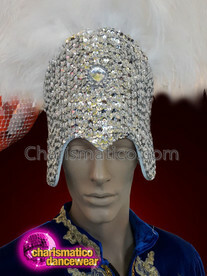 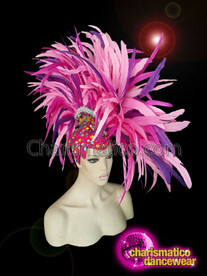 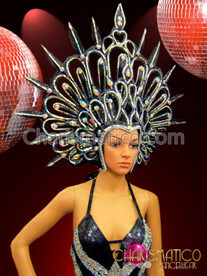 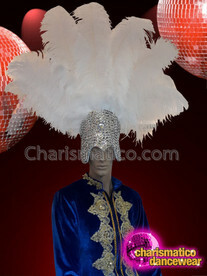 Place your order for the cabaret queen headdress before it’s out of stock.